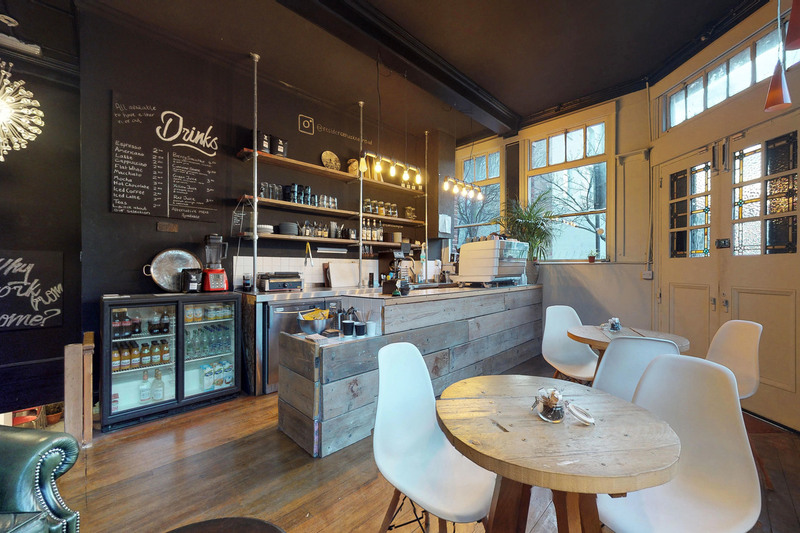 Bethnal Green is fast becoming one of arty East London’s hippest spots. It borders Spitalfields, which includes Brick Lane, a magnetic draw for artists and fashionistas. 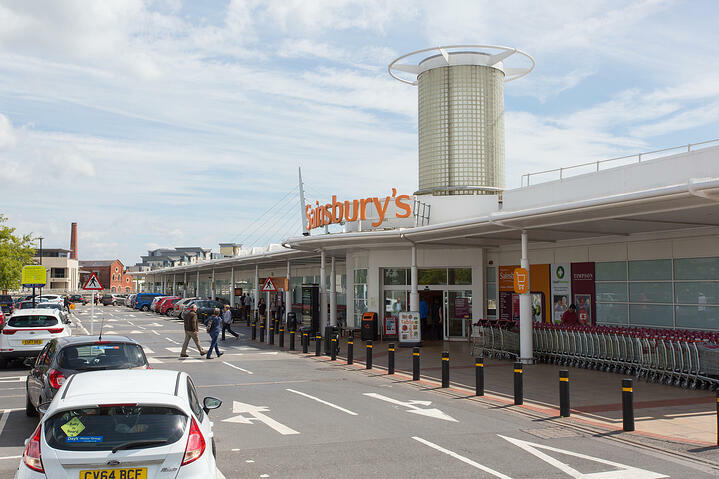 We’ve picked 5 of the hottest retail units available in the area, but for the full list click here. 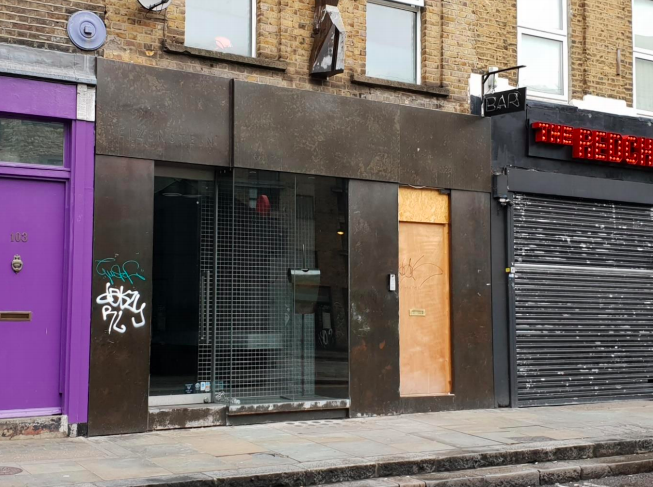 A fantastic opportunity in one of London’s trendiest neighbourhoods, this retail unit on the Bethnal Green end of Brick Lane, currently designated for A3 usage, is an ideal spot for a hip cafe or bar. Stylish exposed concrete walls and a small mezzanine space to the rear of the ground floor give the property as quirky, unique feel. 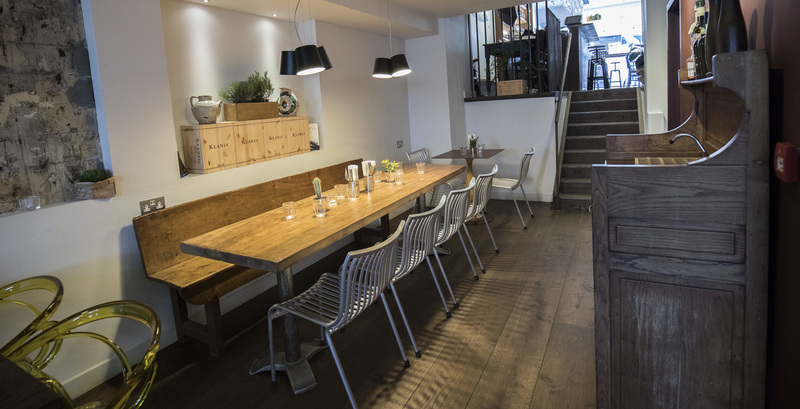 The premises contains both ground floor and basement space as well as a fully equipped kitchen in the rear. This stylish open-plan unit has potential for any number of uses, including as a shop or services such as an accountancy firm or travel agent. The property itself is in excellent condition, and provides a light, inviting space with wooden flooring, a basement unit for storage, a kitchenette and toilet facilities. Situated on the edge of Bethnal Green and Spitalfields, Brick Lane is a short stroll away, as is a wealth of local shops, bars, art galleries and restaurants. 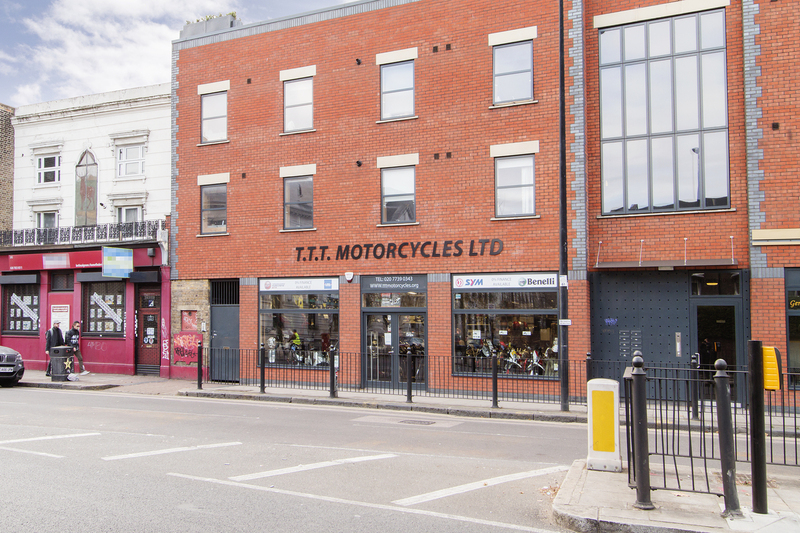 A large open space for retail or other A1 uses, this modern unit has come available within an exciting mixed-use development that includes some residential upstairs. The property is in excellent condition and in a great location, with Bethnal Green Tube station just a few minutes’ walk away. 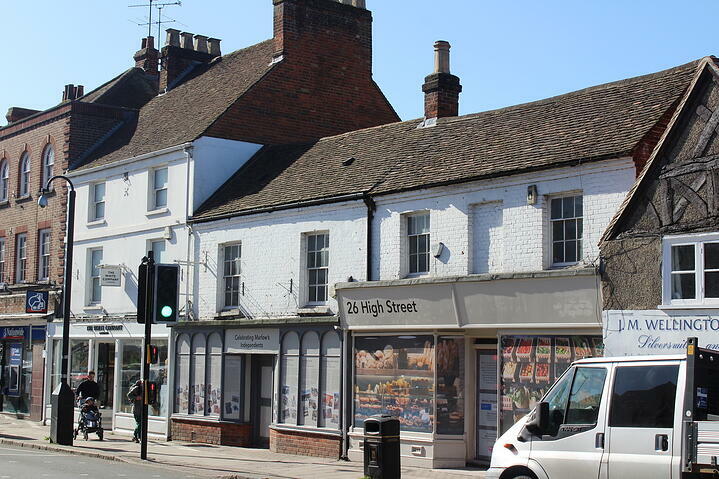 The property has plenty of potential for a number of uses, and benefits from a busy footfall and an increasingly interesting and popular local shopping mix. A hip building in a hip part of town, this unit is just perfect for a trendy bar or cafe to join a very cool local line up. With a rich mix of businesses and local landmarks nearby, including Broadway Market, Columbia Road Flower Market, and a wealth of arty, indie shops, this corner unit is as stylishly decorated inside as it is conveniently located. 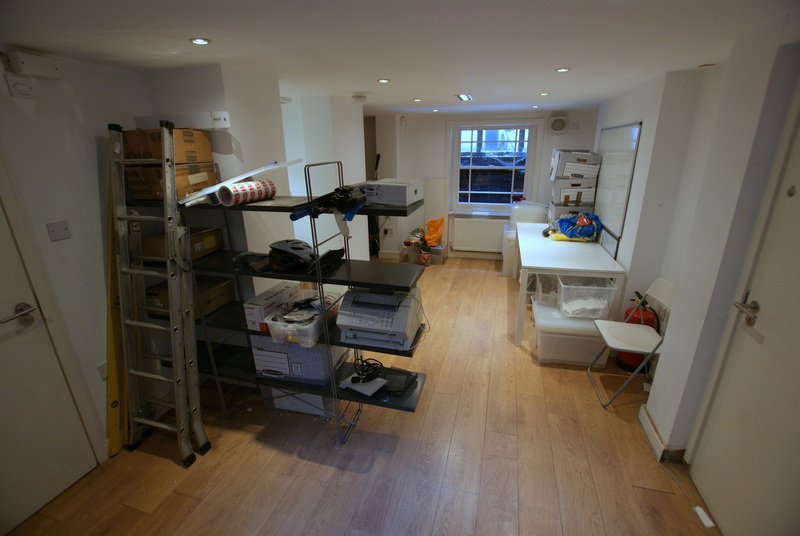 The property is served by numerous transport links and contains a kitchen, toilets, storage rooms and a private office. A small, compact unit perfect for a small indie business looking to get set up in a hip location. Within one of London’s coolest areas, on the edge of Bethnal Green and Shoreditch, surrounded by trendy independent businesses, the exposed concrete interior has a raw, urban edge that would lend itself perfectly to a streetwear fashion label or art gallery. Excellent local transport links and a healthy footfall, especially at the weekend when the area becomes a hipster catwalk. You can’t afford not to be fastidious about the way you go about finding your retail unit – the property you commit to needs to be reliable and practical. Finding a retail unit and signing for a lease is half the job. Making your store or cafe or pub look and feel perfect, and, most importantly, match your brand, your personality, is a whole other feat in itself.